JOIN US AT ESCAPE 2018!! Philmont Scout Ranch is the Boy Scouts of America's largest national High Adventure Base. 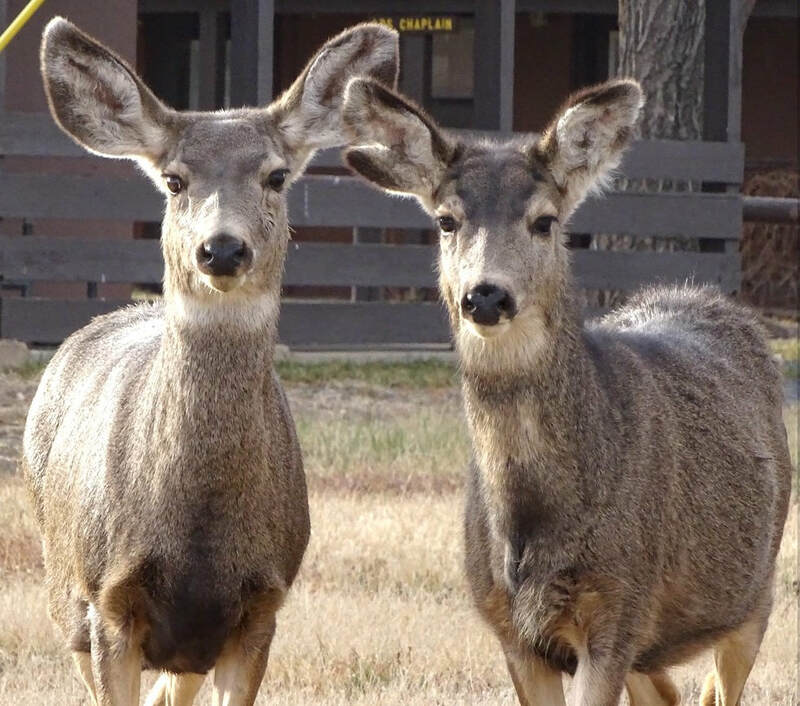 It covers 137,000 acres or about 214 square miles of rugged mountain wilderness in the Sangre de Cristo range of the Rocky Mountains in northern New Mexico. 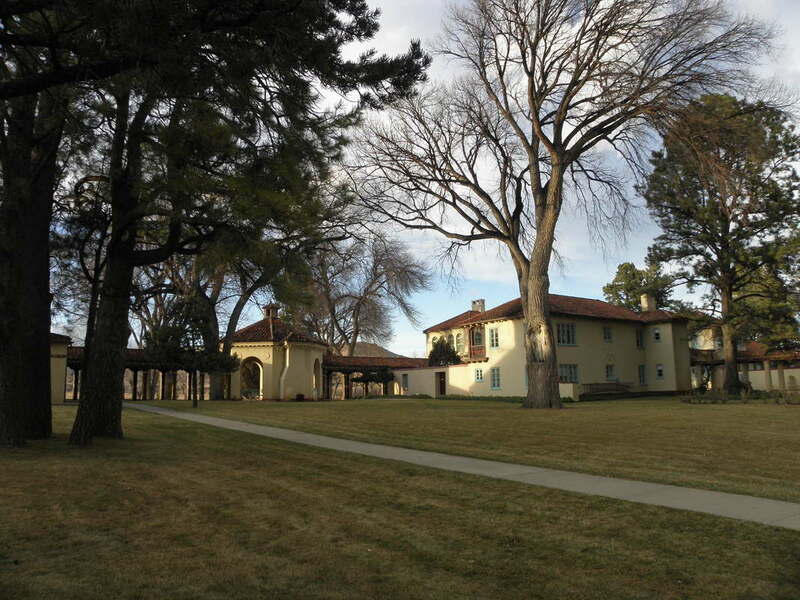 For a map of their facilities: Philmont Training Center with campus grounds, classrooms, lodging, dining, and tent sites. Philmont Camping Headquarters with off-campus housing, and Tooth of Time Traders (an award winning store). PROGRAM: We’re offering EIGHT Tracks with lots of new and exciting classes from Basic, Advanced, Management, Medical, Communications/Hams, Mounted, Canine and Technical! We’ll have nationally recognized K9 instructors and Chris Young from the Bay Area! The Basic Track includes two full days of classes followed by the certification exam Sunday morning. The HAM Radio Class includes two full days of classes followed by the certification exam Saturday afternoon. SAR persons and volunteers that hold a certification may satisfy the maintenance of certification requirement by taking courses at ESCAPE that have been approved by DPS. RALPH DAWDY AWARD: This award to a SAR volunteer is presented annually at ESCAPE. Nominations must be submitted by the nominee’s team. The deadline for nominations is April 1. To nominate an individual please CLICK HERE and submit the nomination form. FINANCIAL SPONSORSHIP: Financial sponsorships from individuals, businesses, and NMSARC member teams help us keep registration fees low. If you would like to become a sponsor please CLICK HERE and submit the form and send along with your payment. You have our deepest appreciation for your support. TELEPHONE & WIFI SERVICE: Verizon and AT&T cell towers are located near the Philmont Training Center (and most carriers have some signal). 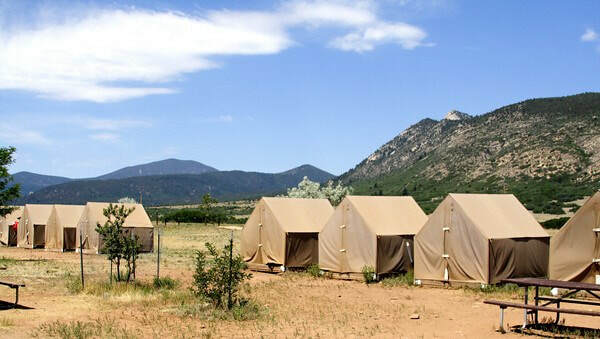 Wi-fi is offered in most areas throughout Philmont Training Center; however, owing to the rural location, internet speeds may be slower than you are accustomed to. WHAT TO EXPECT: Upon arrival, please check in at the registration desk to receive your packet of information. This will include a printed course schedule, the detailed course descriptions with instructor bios, a map of Philmont, and name tag. Feel free to either follow a specific course track or pick and choose from courses throughout the weekend. *Please note: Team Packets will also be available for pick up at the registration desk. Someone from your team should be designated as the team contact prior to pick up. This packet will include information that will be voted on by all council member teams. FRIDAY NIGHT SOCIAL: Put on your dancing shoes and cowboy hat and meet us at the Curtis Pavilion Friday evening for a western social with music by Syd Masters and the Swing Riders!! 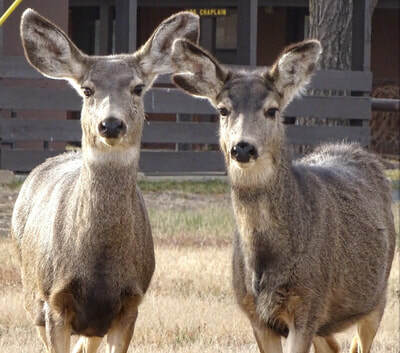 Dutch oven biscuits, cobblers, and other surprises will be provided by NM Mounted SAR. If you are a night owl, join us after dinner and dancing for Movie Night at Philmont’s outdoor Amphitheatre! 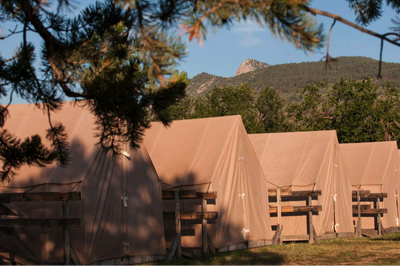 ​We highly recommended attendees stay at Philmont for ease of access to activities throughout the weekend. 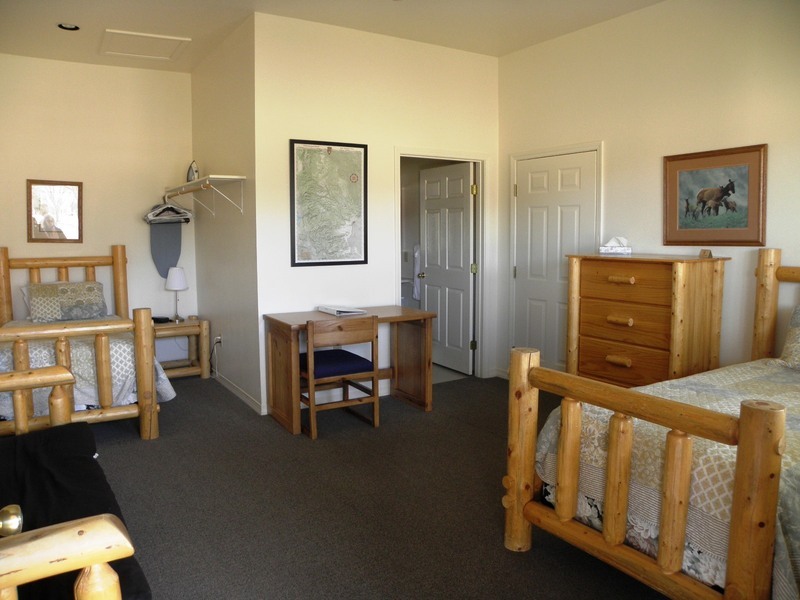 Philmont offers a variety of accommodations; however, housing units are limited. 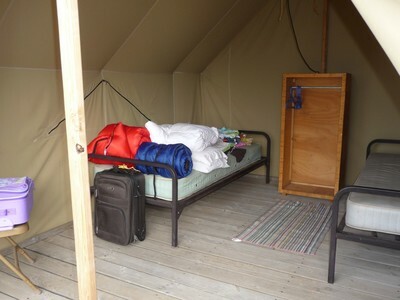 There are unlimited tented accommodations. 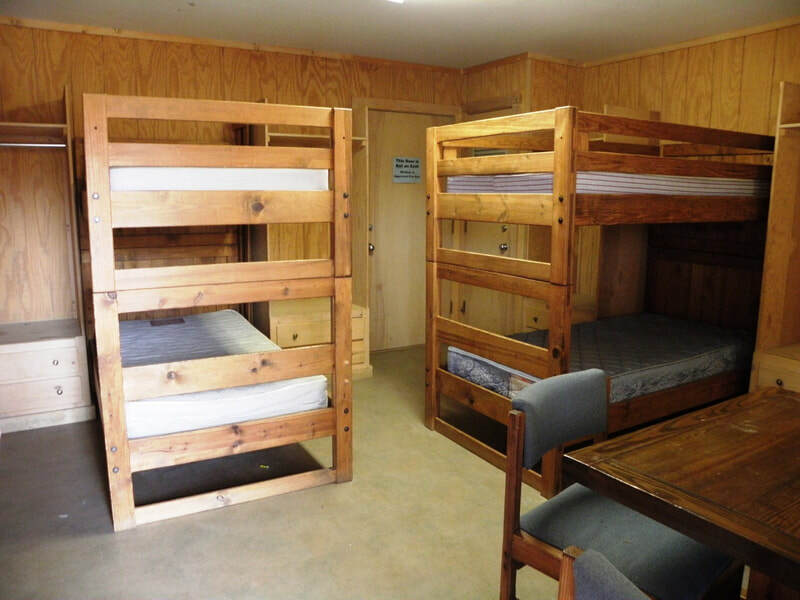 K9s are welcome in the tents, Duplex Rooms and Dorm Rooms on the Headquarters campus. RV spaces are available. Horse corrals are available upon request. 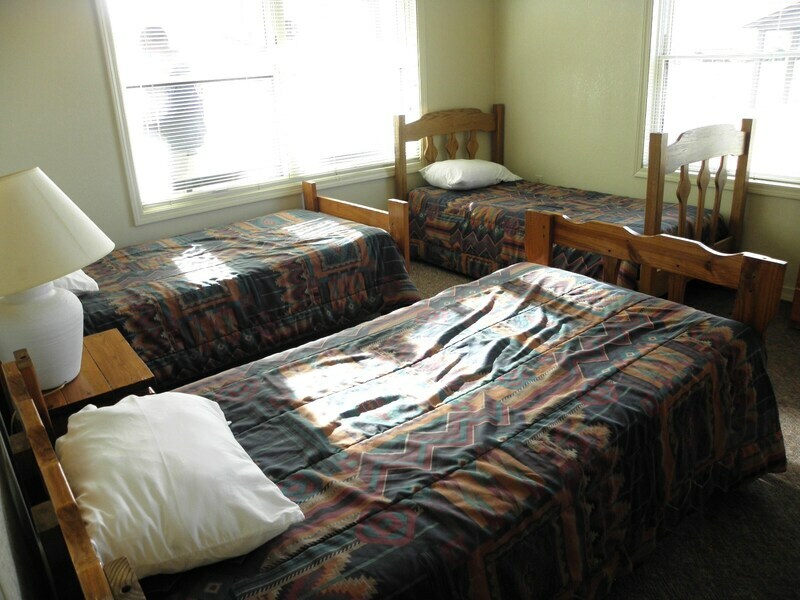 Please note: In order to maximize the limited housing, we encourage you to share rooms with your fellow SAR colleagues and/or teammates! Alcohol is not permitted anywhere on Philmont property. Smoking is allowed only at designated outdoor locations. These wall tents include a metal locker, 1 set of power outlets, 2 cots/beds, a chair, and a light. 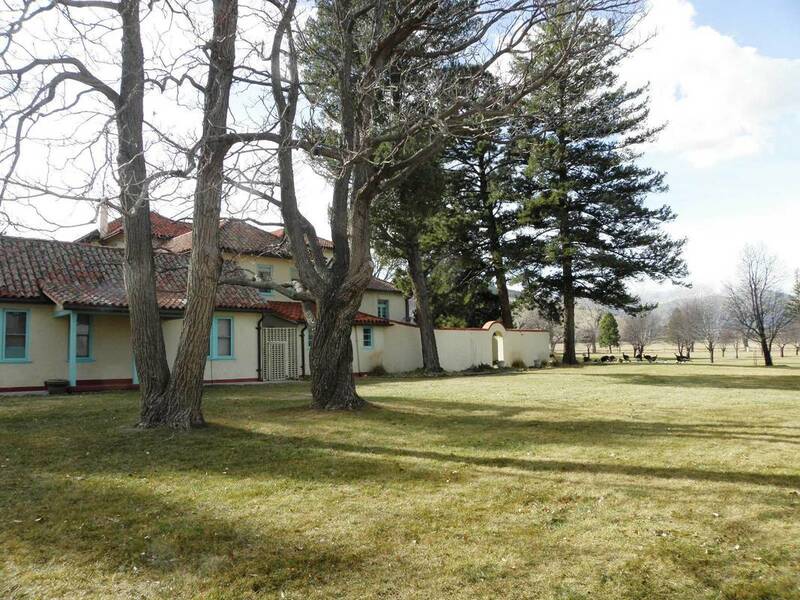 Philmont’s spectacular shower houses are made up of self-contained private stalls which include a toilet, shower, sink, and mirror. Bring your own bedding (sheets or sleeping bag/pillow) and towel! RV PARKING - $15 per day. No Hookups. Locations either in the main parking lot or near the tents. PRIMITIVE CAMPING - $5 per day. 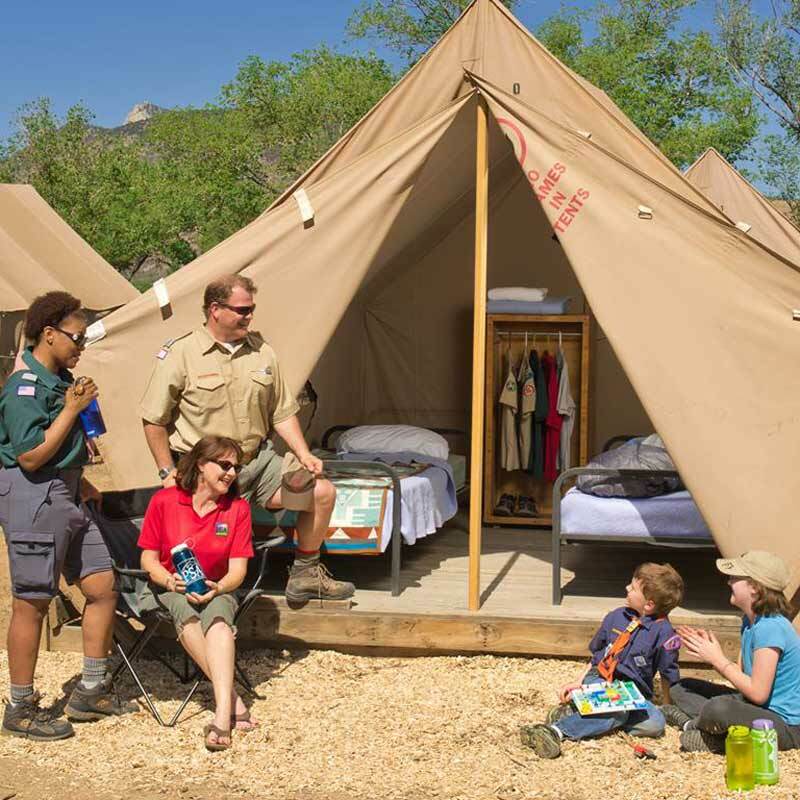 Bring your tent and camping gear for a wonderful outdoor experience! Access available to tent city showers. 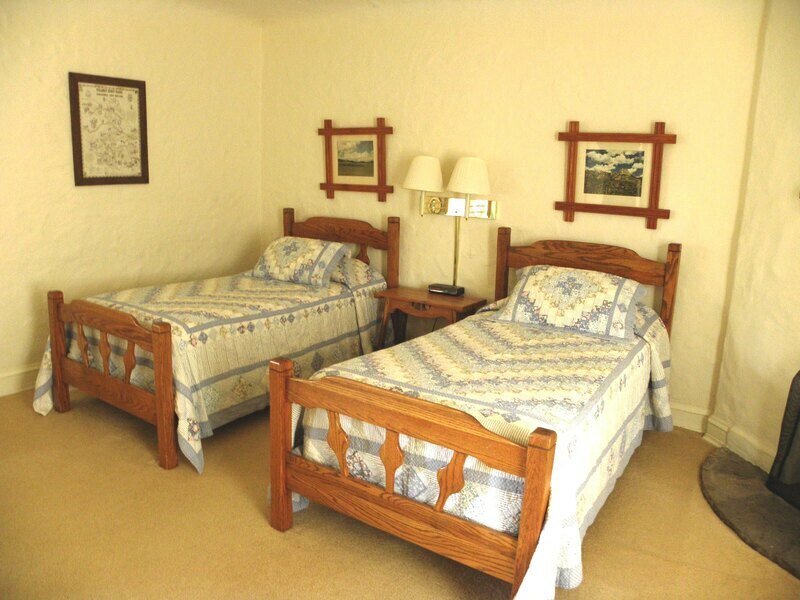 OTHER LODGING, CAMPING AND RV INFORMATION: Cimarron and the surrounding area have a few accommodation options. If you do not intend to stay at Philmont, please CLICK HERE and review the following page for suggestions.